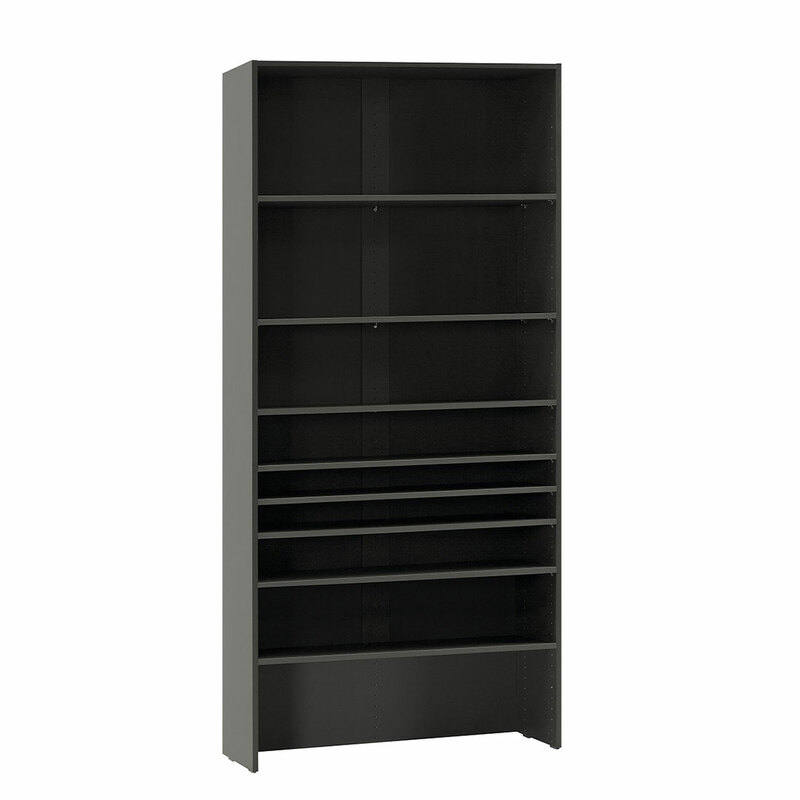 The Lori Wide Bookcase from the elegant Lori Collection by Vox has a distinctive graphite finish paired with ingenious design. 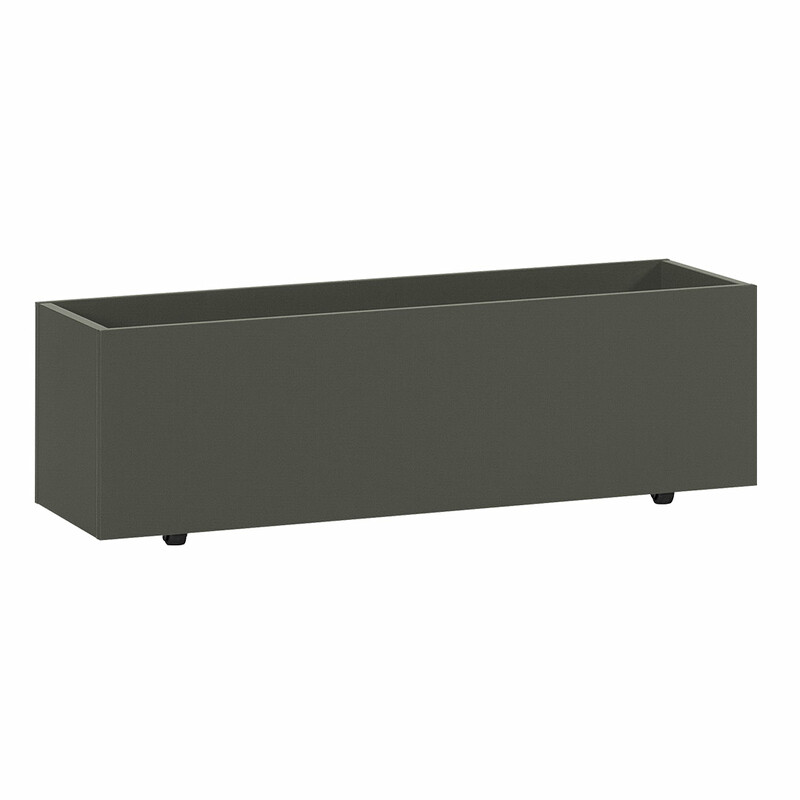 The Lori Collection prides itself on creating storage solutions that ensure your favourite things are organised in an aesthetically pleasing manner. The beautifully tall Lori Wide Bookcase has eight height-adjustable shelves to display your books, keepsakes and art to maximum effect. 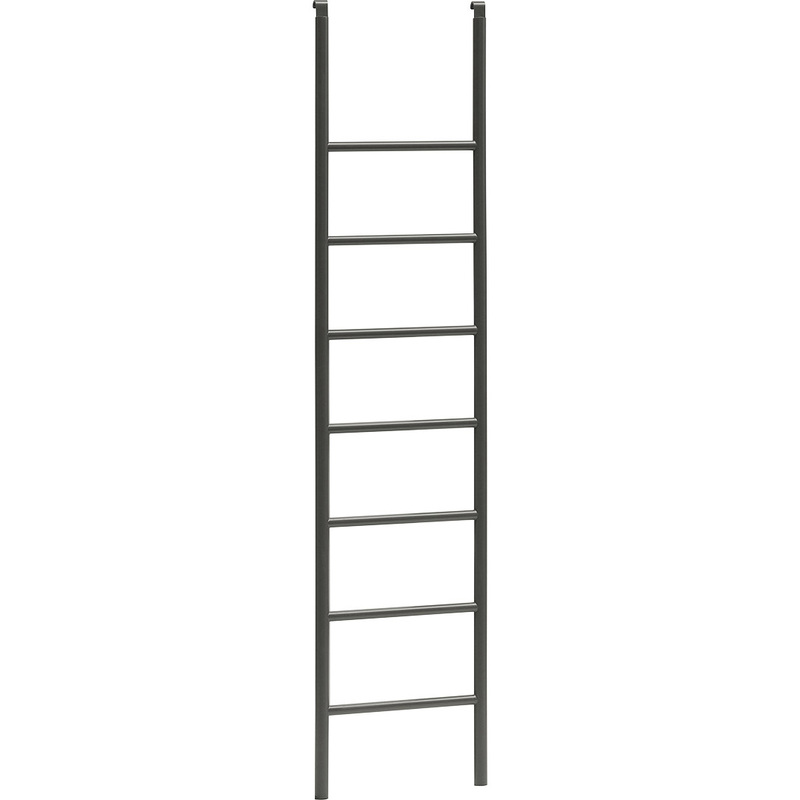 The laminated board is both durable and easy to clean, and you can be assured of this piece's quality craftsmanship. 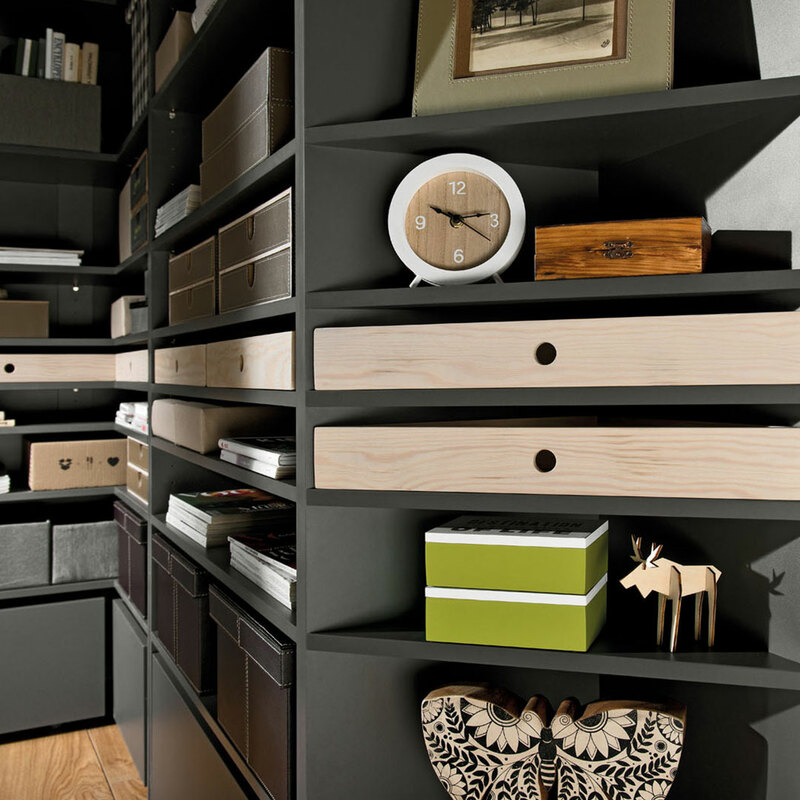 The bookcase's features can be enhanced by additional accessories such as drawers that slide into the shelves to neatly stash all those little odds and ends. 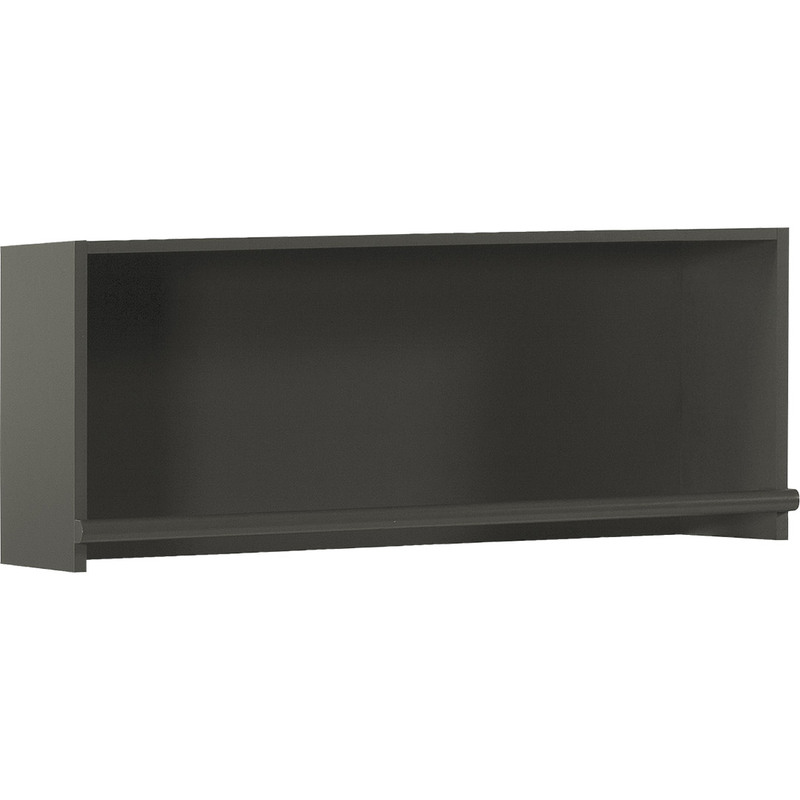 The Acacia Lori Narrow Drawer fits into the Lori Wide Bookcase's shelves (available separately).